You get into problem time and again in your life. Do you panic and worry about your problems instead of solving them? Do you think worrying solves your problem? So how do you handle your worries? 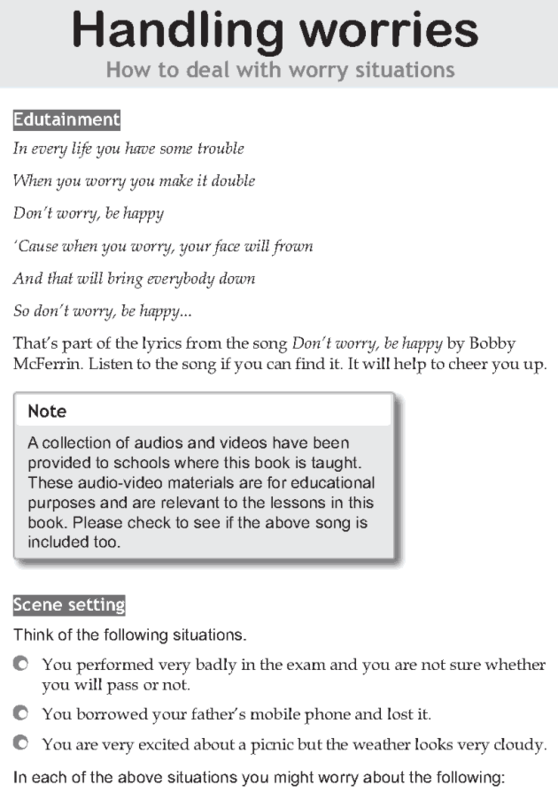 We’ll learn some ways of handling worry in this lesson.